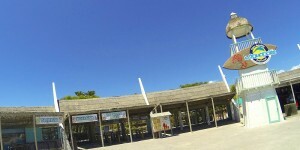 Aquópolis Costa Dorada, in la Pineda (Tarragona) near Salou, offers you a wide range of services to make your visit more comfortable and simple: a souvenir shop where you can buy everything you need, sunbeds and safe deposit boxes to leave your belongings behind and worry only about enjoying yourself. The Aquópolis Shop has everything you need to spend the day in the water park: towels, swimming costumes, sun creams…Don’t forget to buy a souvenir of an unforgettable day. 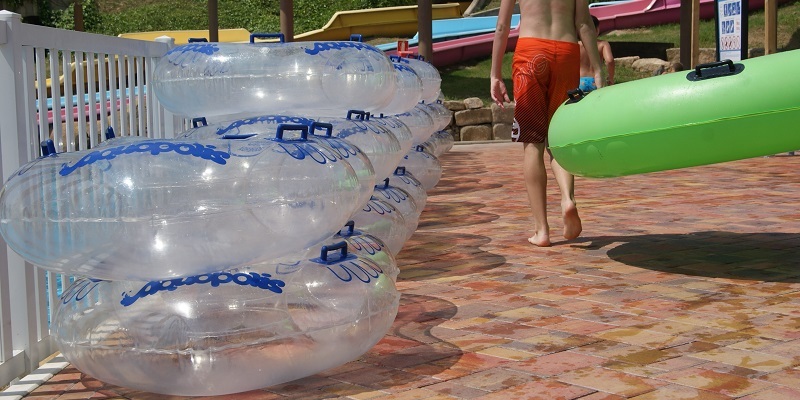 Black Hole, Rapids, Waves Beach, Amazon River, Indiana, Turbulence…there are many attractions at Aquópolis that need a float or in which fun is maximised with one. It is possible to acquire one in all of them. Hire a sunbed for those moments of calm, peace, relaxation and tranquillity, as well as getting a tan and watching your children have fun in the various attractions. Aquópolis has a cloak room service that you can hire for the whole day and go and get anything you need at any time or leave behind what you are not going to use all day. 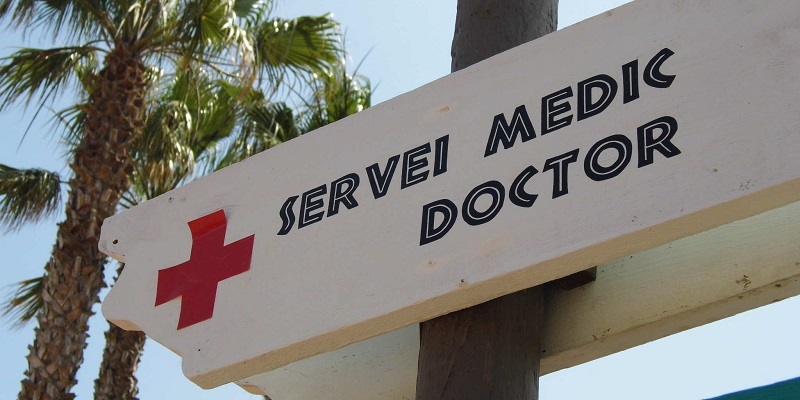 The medical service is open all day and made up of a doctor. Any question you might have during your stay has an answer. The attentive staff of the Customer Service Office will give you the solution.